Acid home pioneers 808 State have remixed the Lone monitor 'Temples' forward of their upcoming UK tour to have fun 30 years of existence. 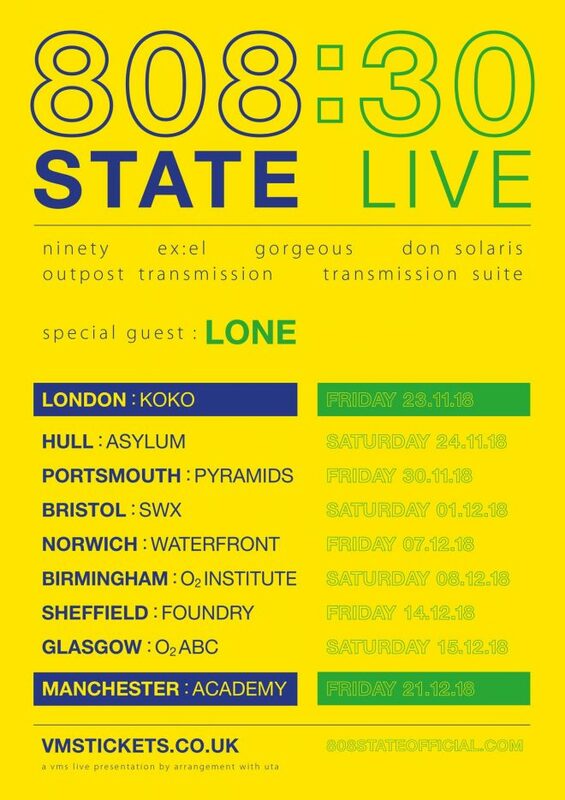 808 State: 30 Live will see the band performing classics from their 5 albums, in addition to introducing new tunes from their sixth album which is being recorded in the mean time. R&S Records linchpin Lone will likely be becoming a member of the tour because the band's particular visitor. Ahead of their tour, which begins subsequent month in London and continues by means of the remainder of the yr, the band has delivered a cinematic remix of the Lone monitor, 'Temples'.